I’ve been fortunate to have witnessed some of the most breathtaking views on earth. From the Rocky Mountains outside my back window to the jungles of Belize, God’s creation is marvelous. But there is a future place—an eternal dwelling—that far exceeds anything we could ever behold. 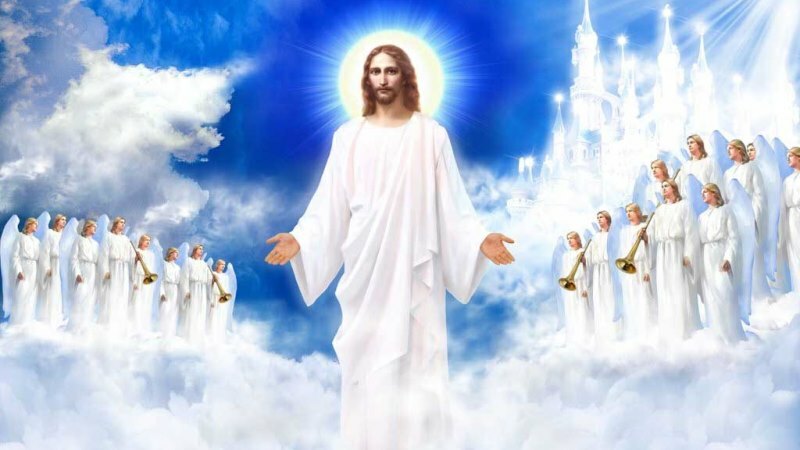 “‘Come, I will show you the bride, the Lamb’s wife.’ And he carried me away in the Spirit to a great and high mountain, and showed me the great city, the holy Jerusalem, descending out of heaven from God, having the glory of God. Her light was like a most precious stone, like a jasper stone, clear as crystal” (Revelation 21:9-11).